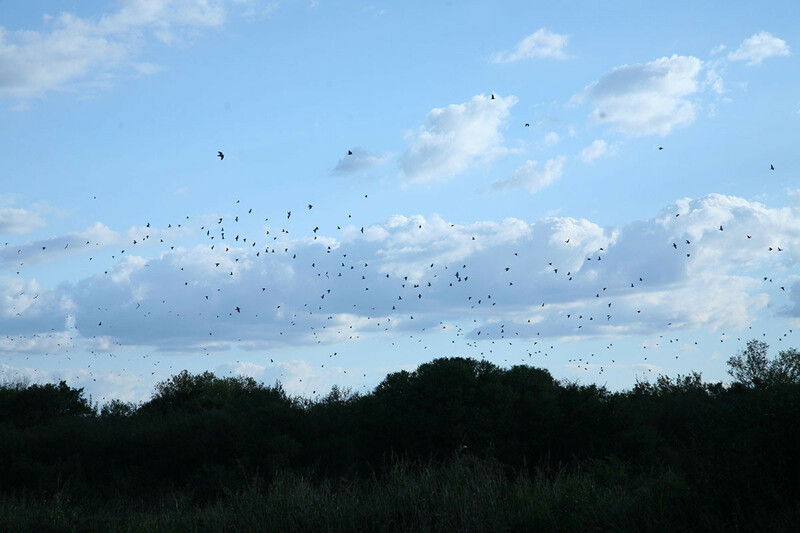 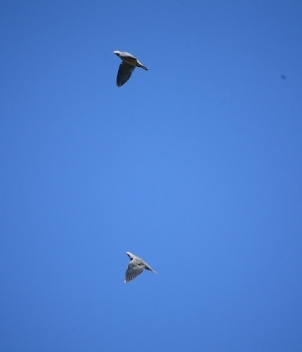 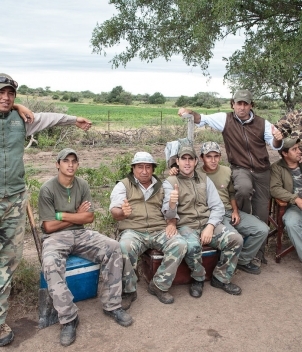 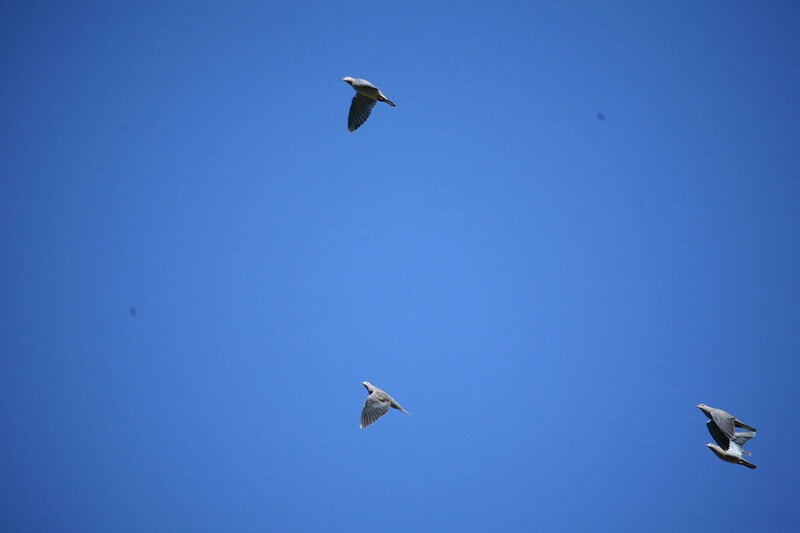 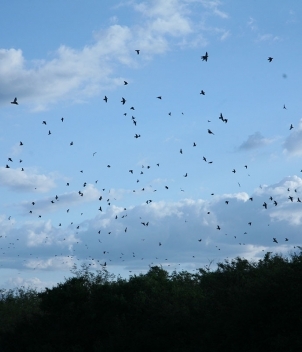 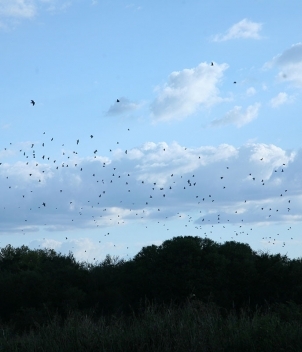 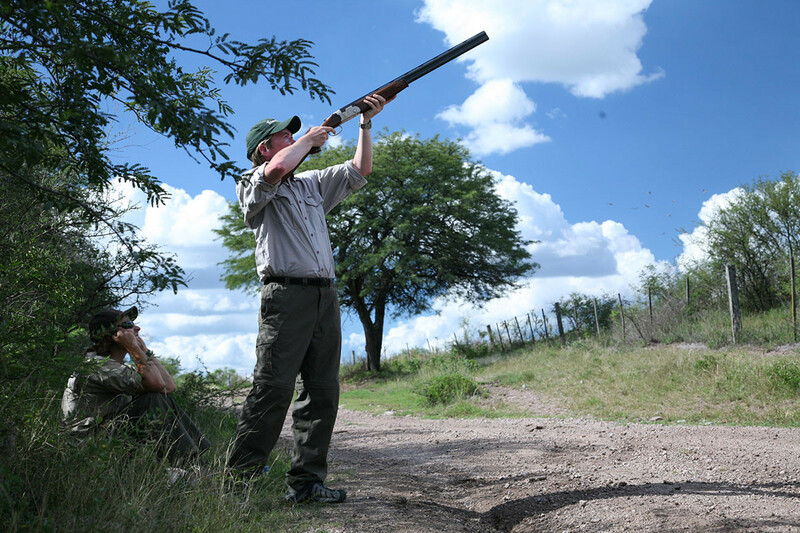 There are millions of doves in Argentina and ample lodges. 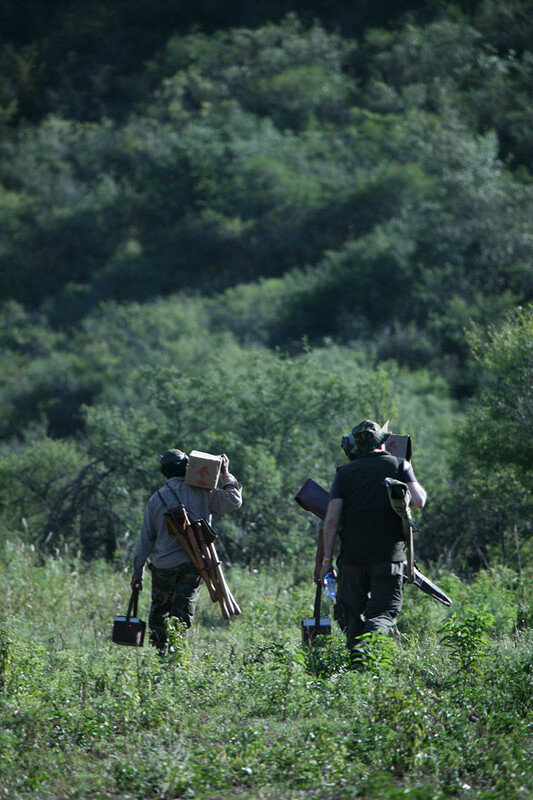 What differentiates the best are head guides, ample access to undulating terrain, and logistical proficiency. 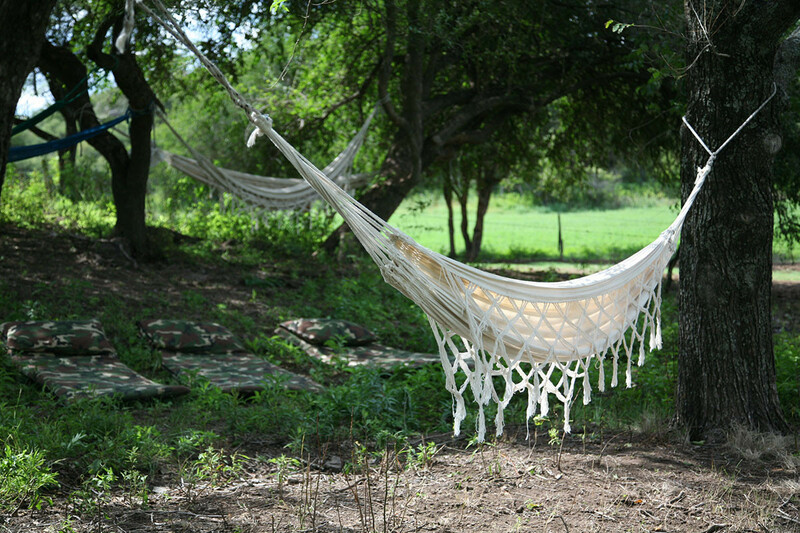 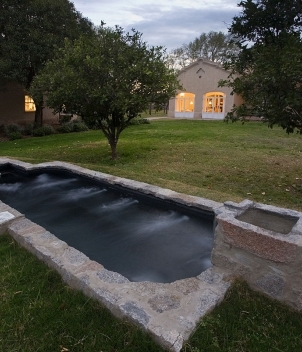 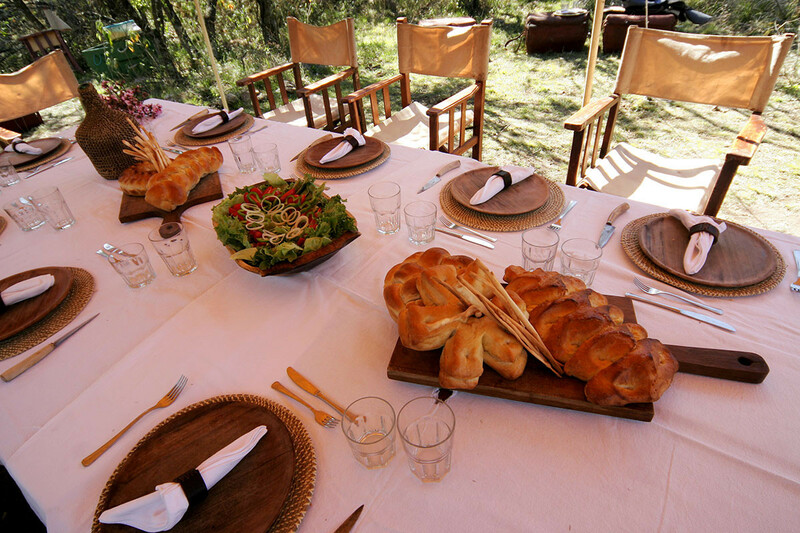 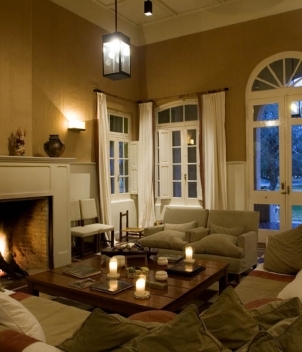 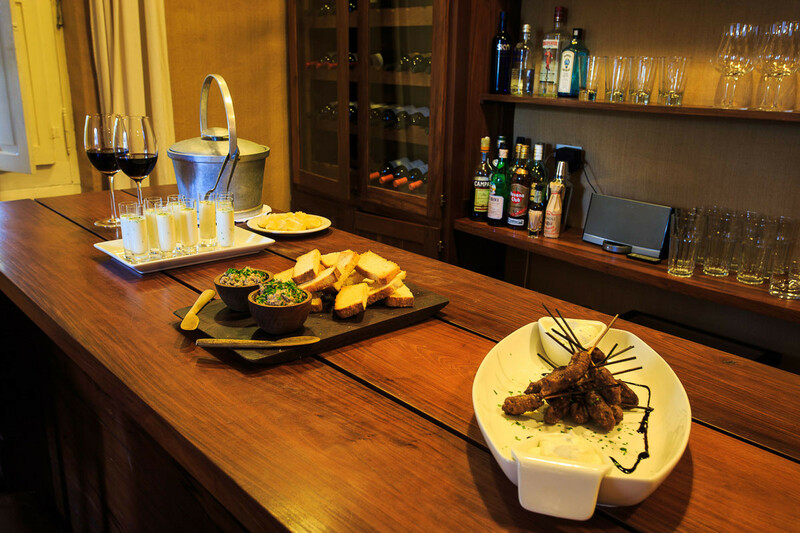 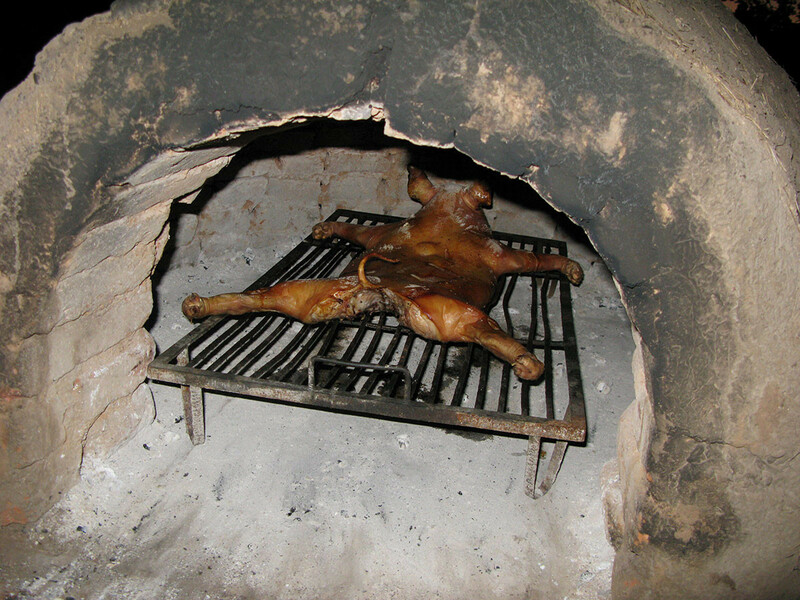 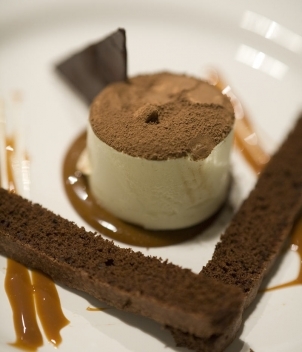 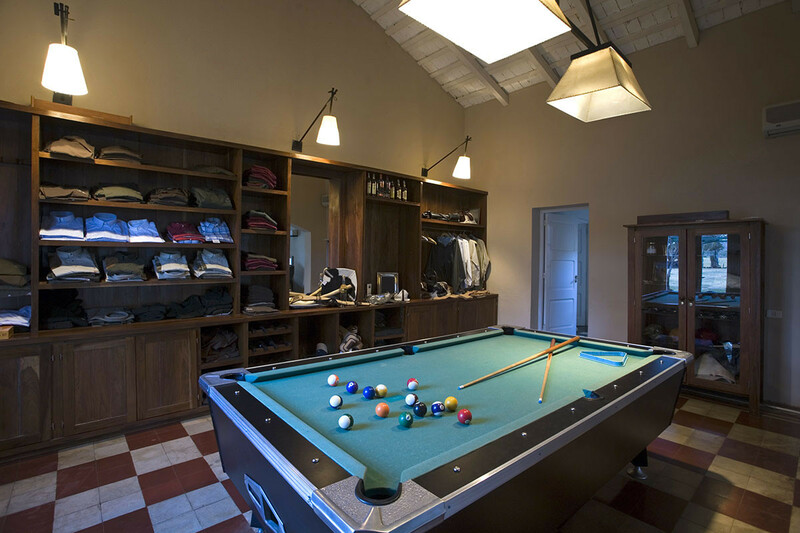 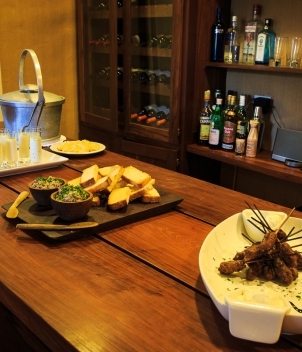 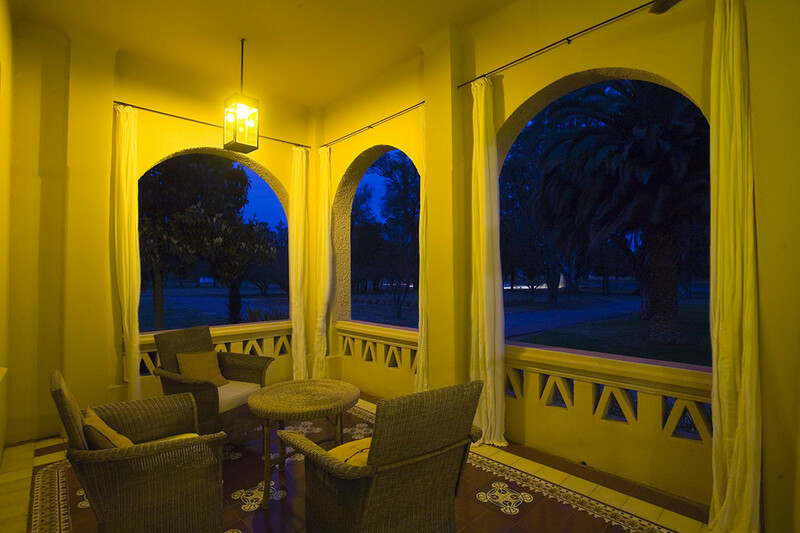 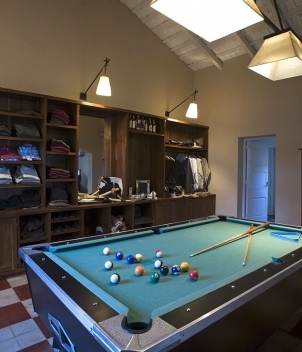 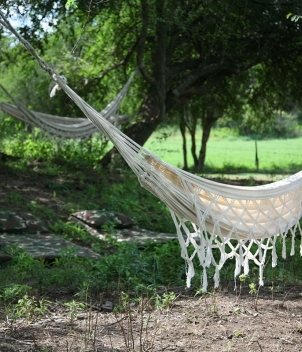 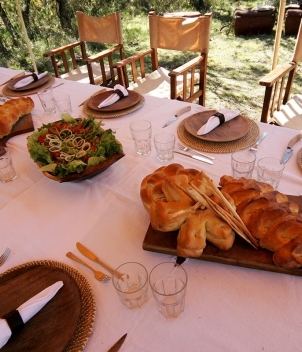 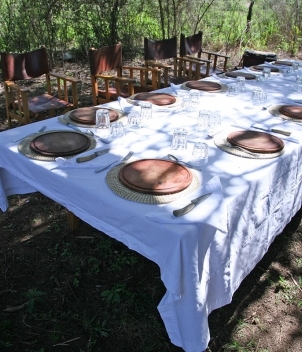 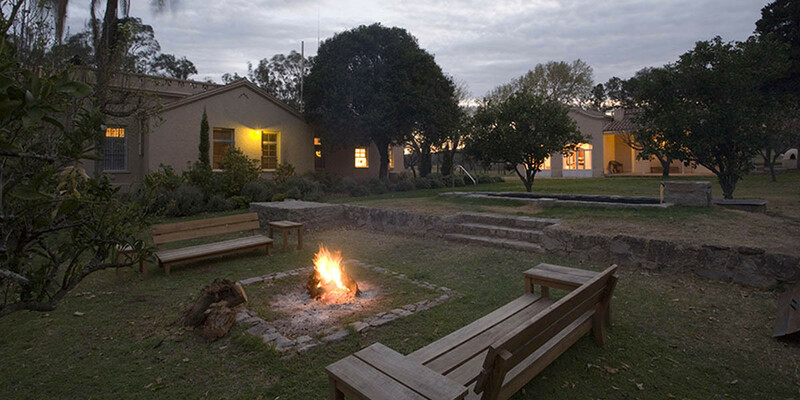 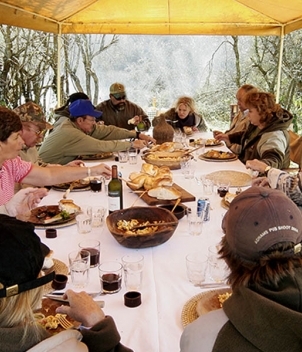 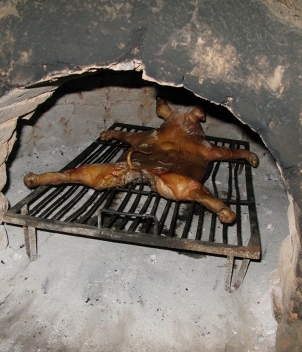 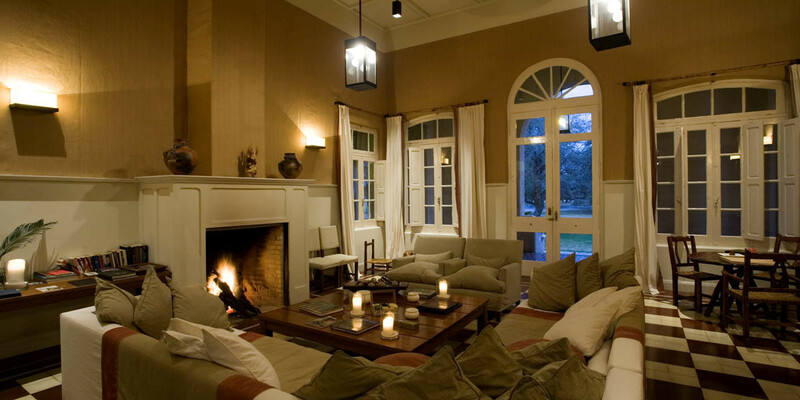 Pica Zuro Lodge was the first in Cordoba Province and continues to be the hallmark that exceeds these criteria. 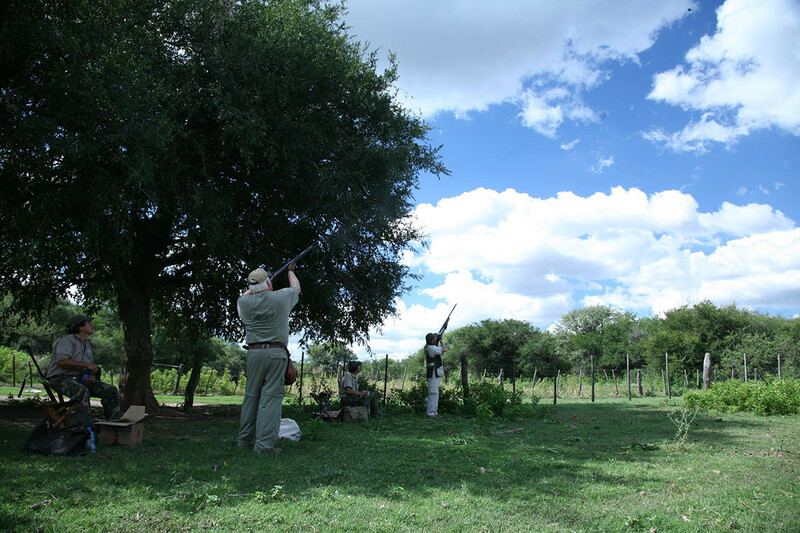 The lodge’s diligent scouting ensures bountiful and diverse shooting each day, and the field-attentive bird boys have become family to many. 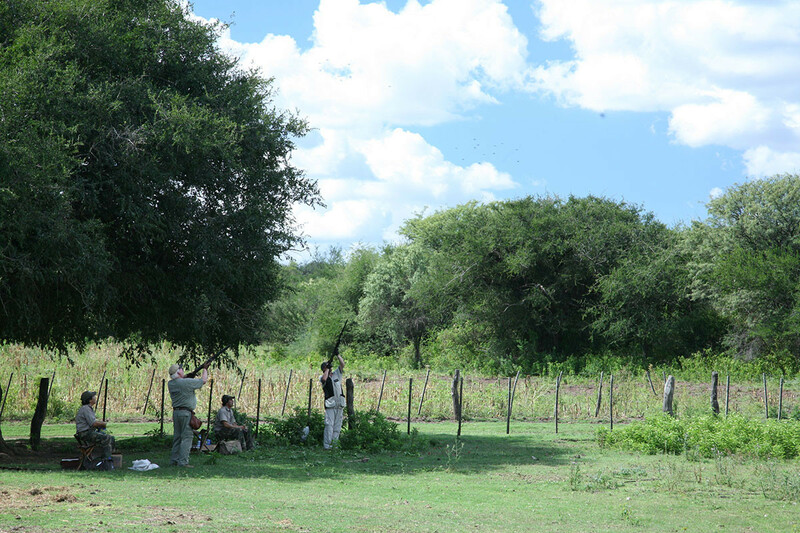 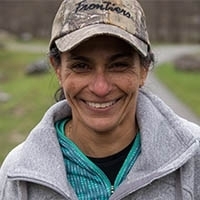 Pica Zuro provides financial and nutritional support to several local orphanages and nearby residents, making it a model of giving back from the bounty it has been afforded. 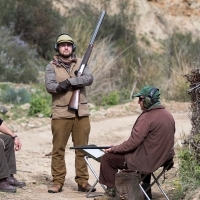 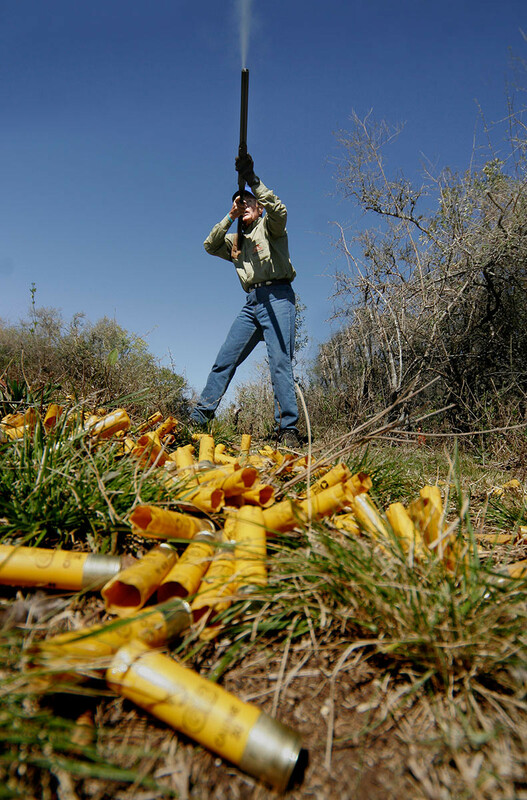 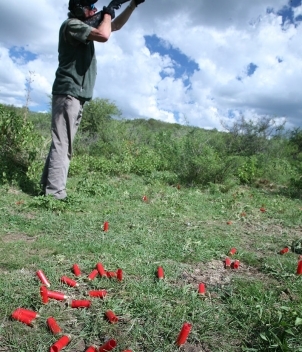 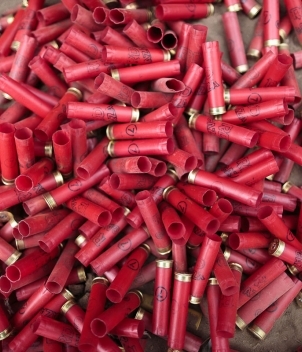 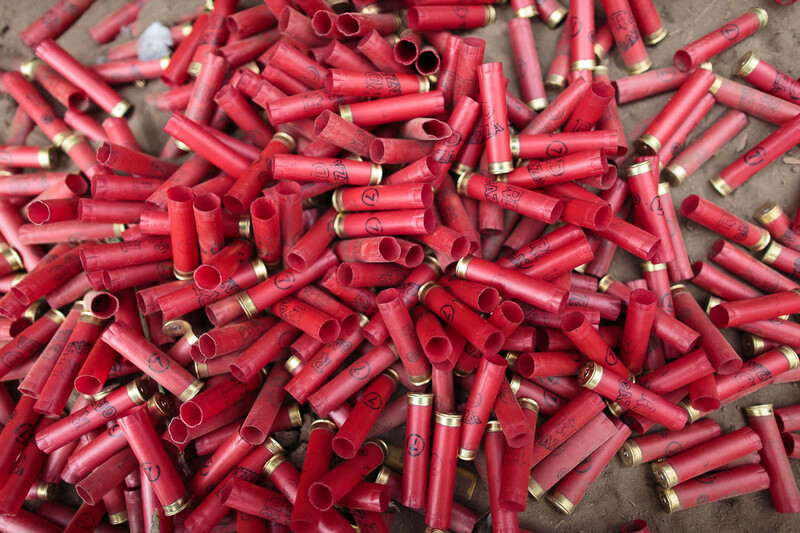 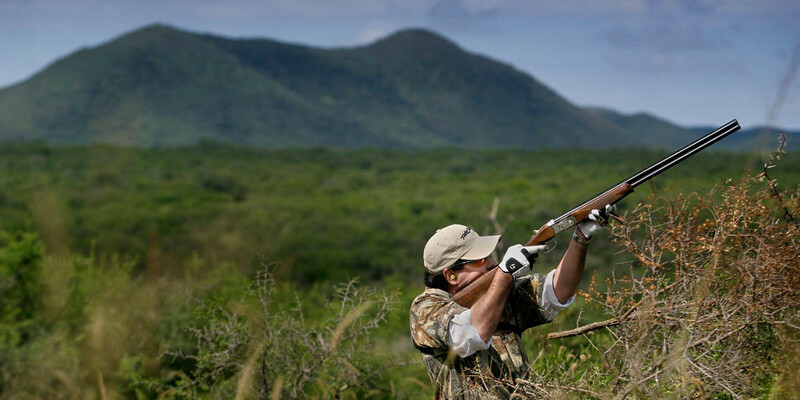 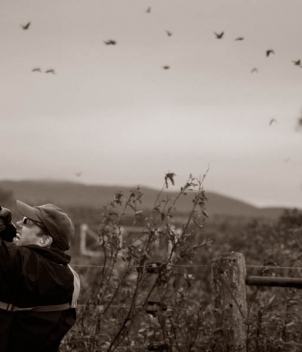 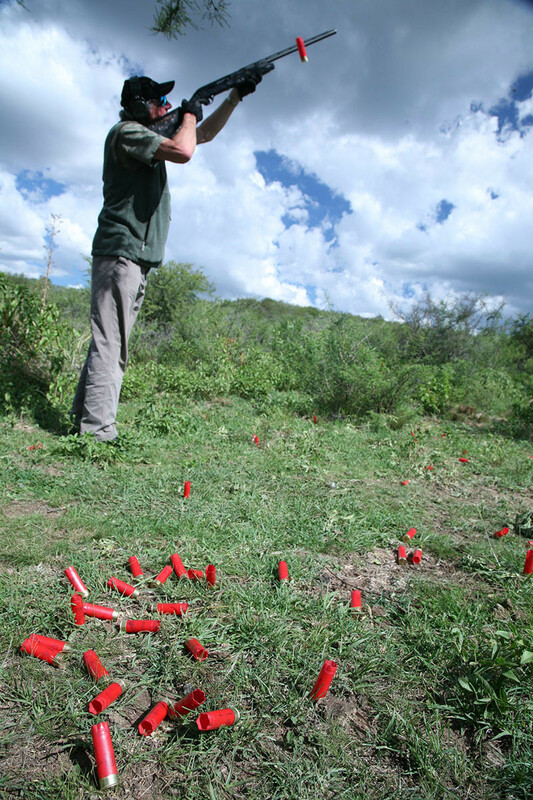 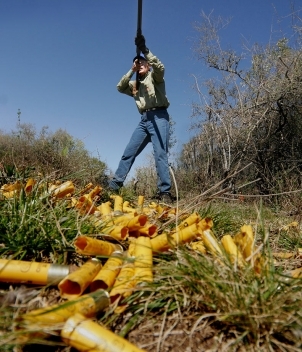 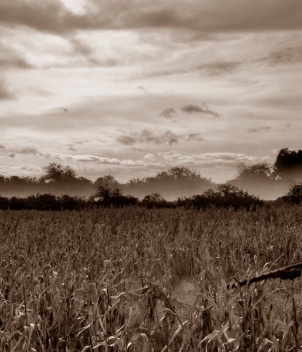 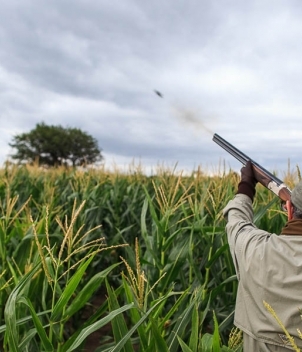 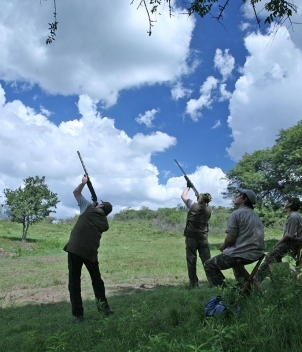 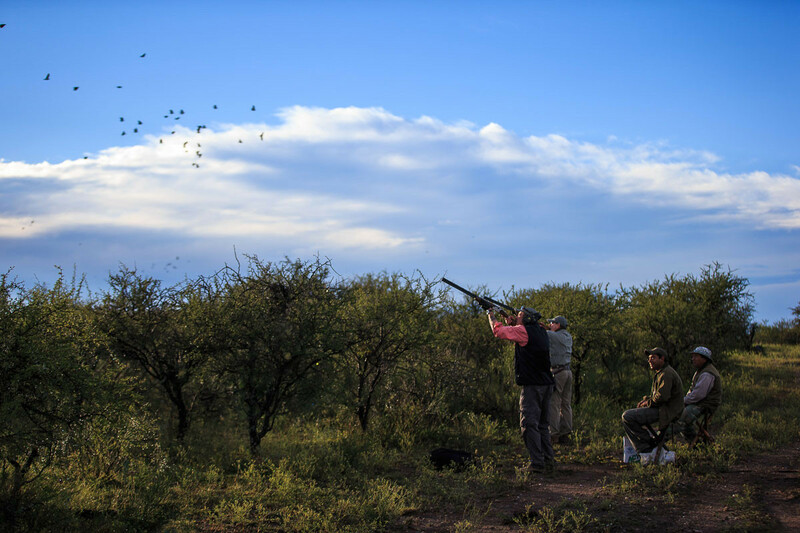 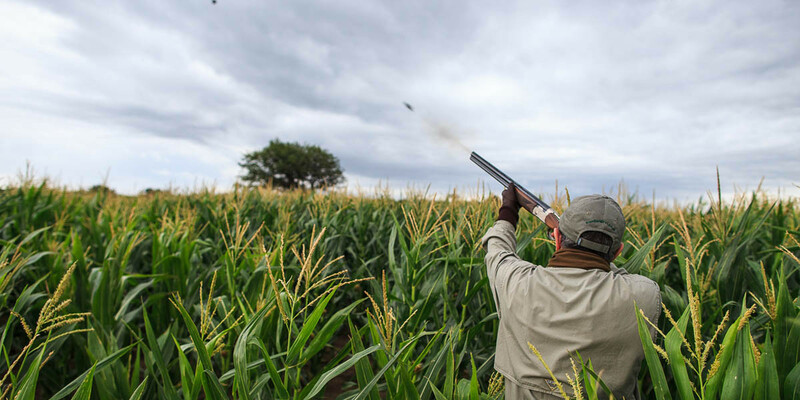 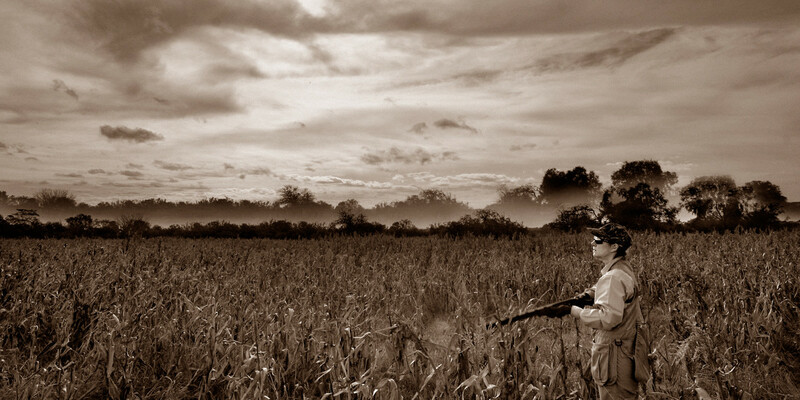 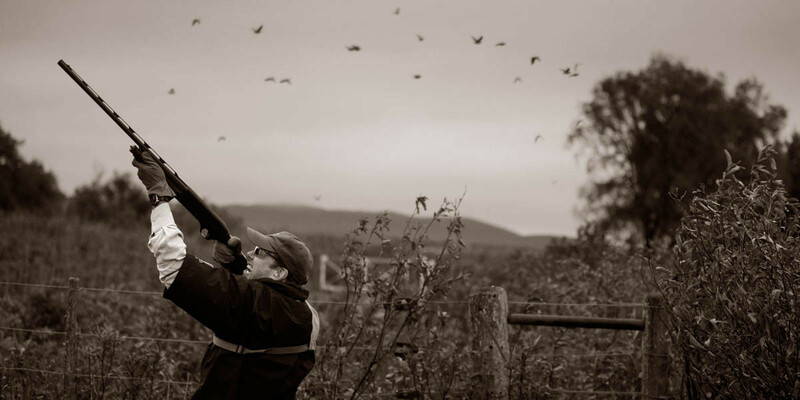 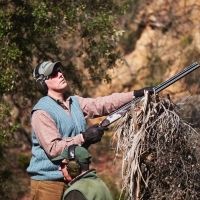 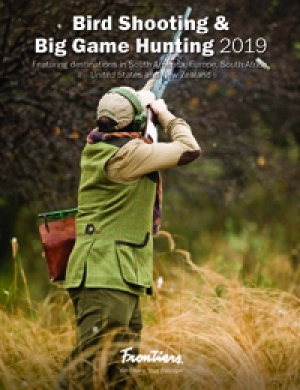 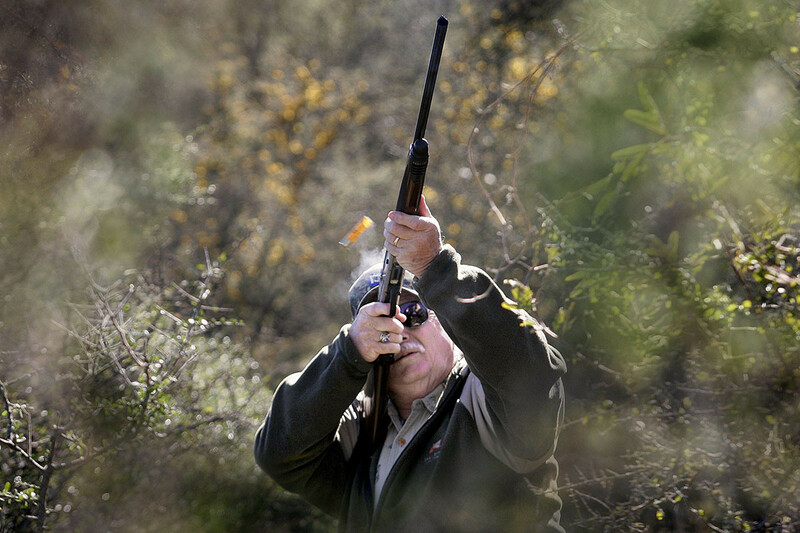 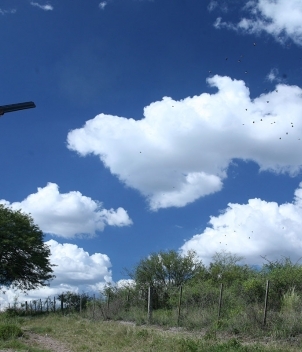 Extraordinary terrain and expertise are instrumental in this exceptional-volume dove shooting experience. 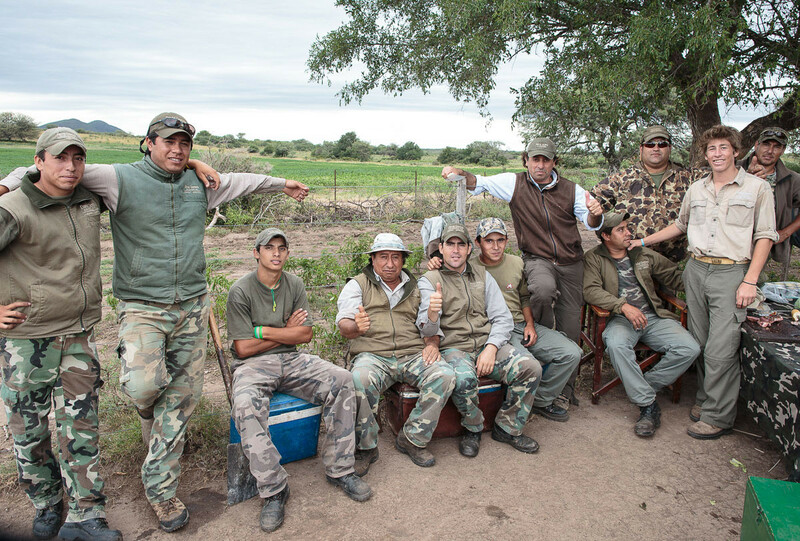 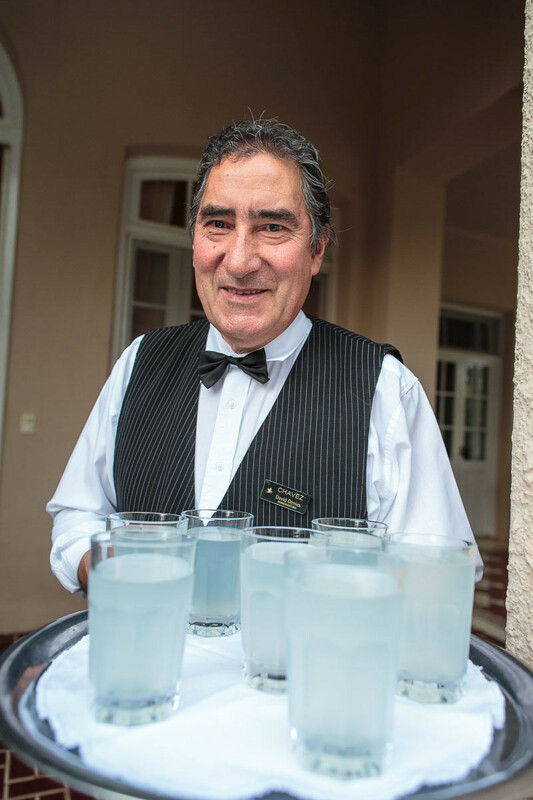 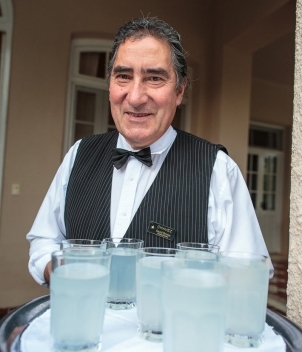 Horacio Dartiguelongue and his tenured field staff provide this each day; guests on their 20th visit still marvel. 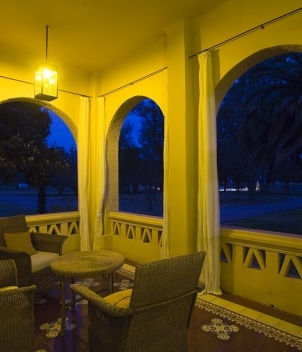 Guests can hear about Cordoba, but they must really shoot it to understand. 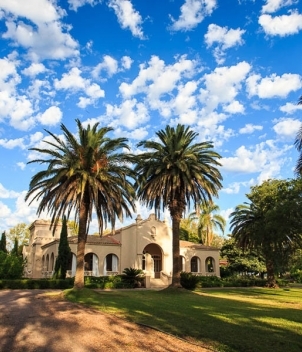 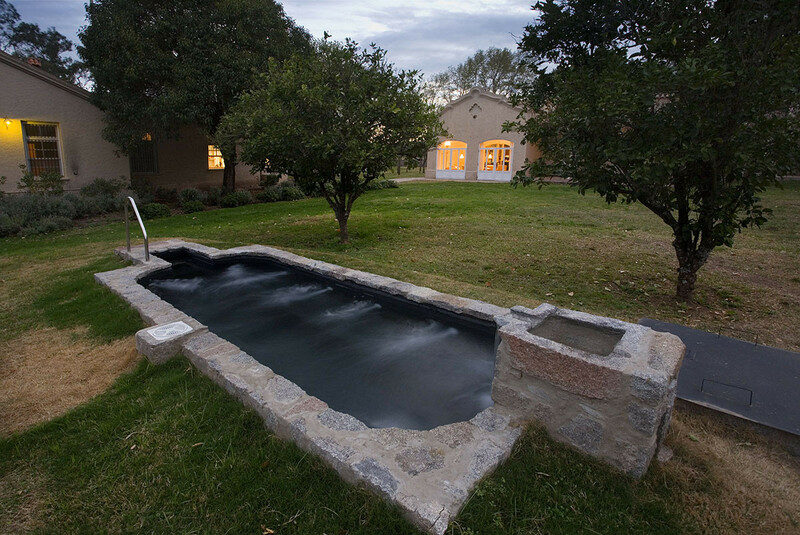 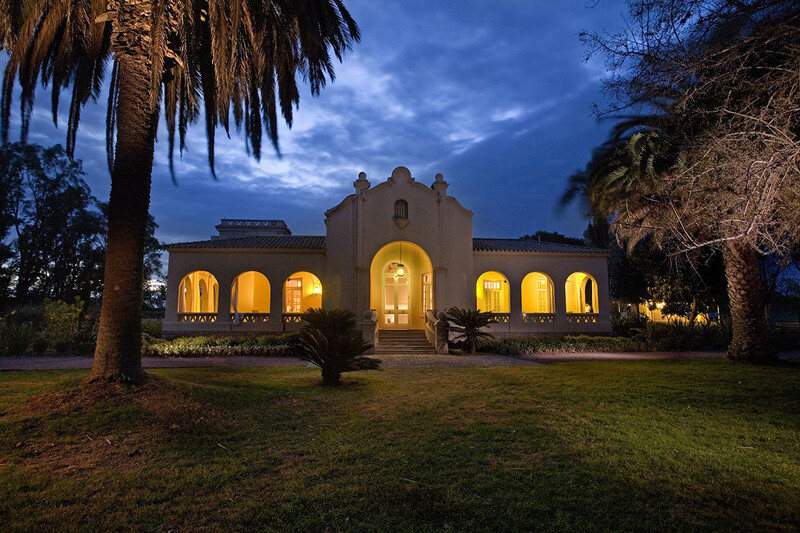 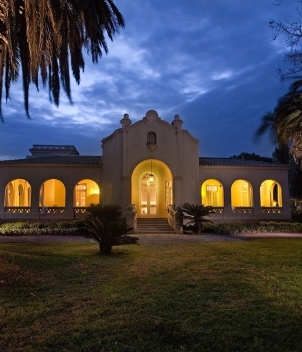 This Spanish colonial estancia features 9 bedrooms with en-suite bathrooms, swimming pool, grand rooms and a game room. 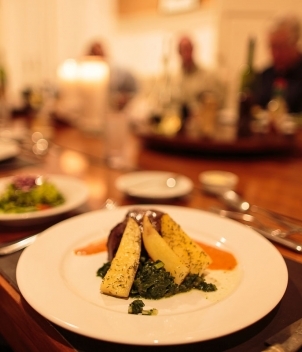 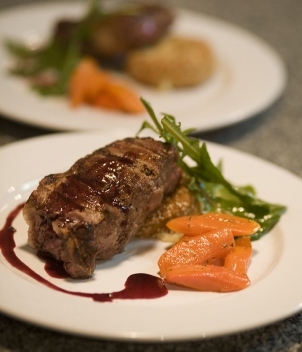 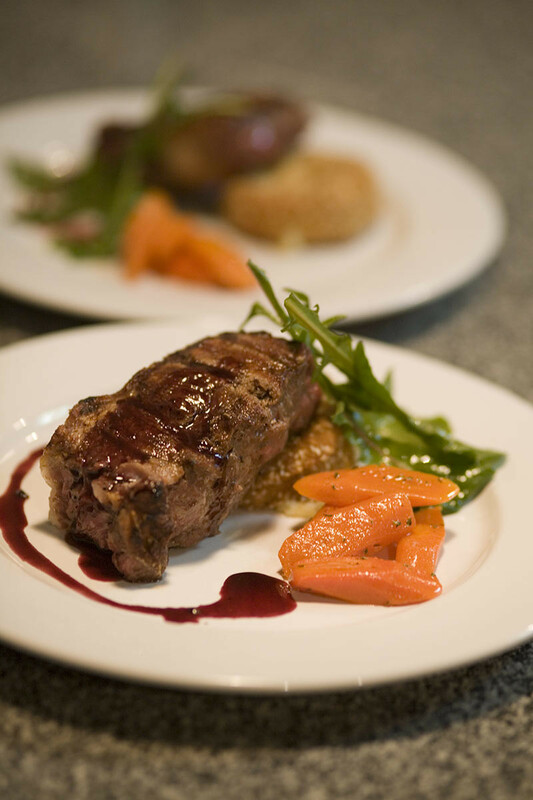 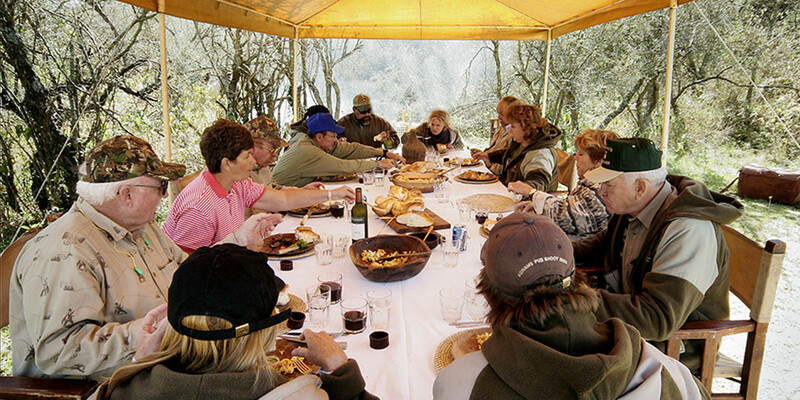 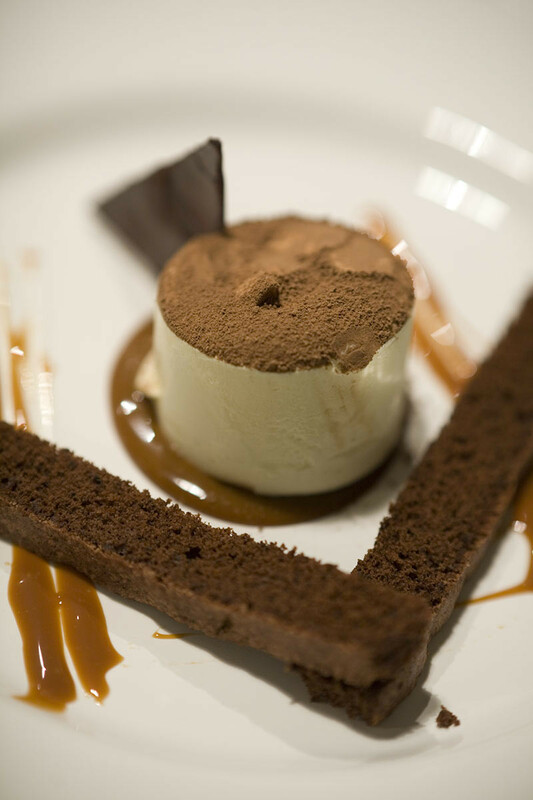 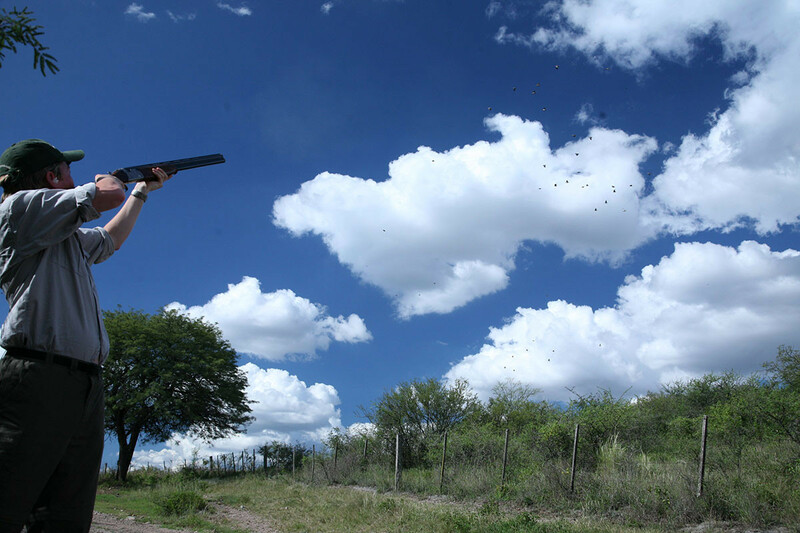 The dining and services here are unmatched in the dove shooting world, and Chavez will always remember your personal preferences. 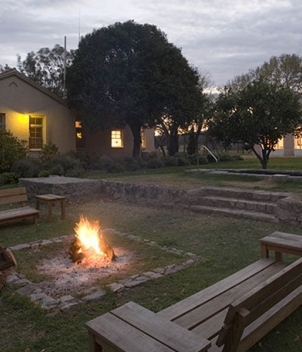 Relax at day’s end in the pool or sit by the fire. 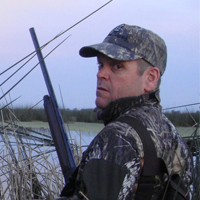 Semi-auto and o/u rental guns from 28 ga. to 12 ga. are available inBeretta/Benelli and Browning. 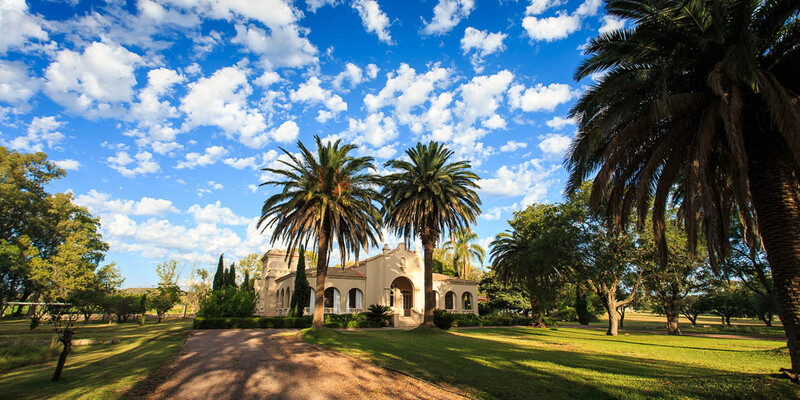 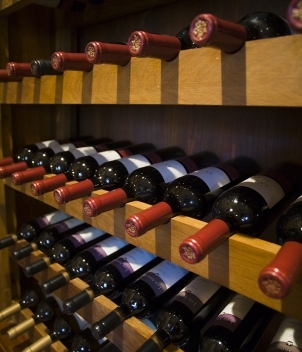 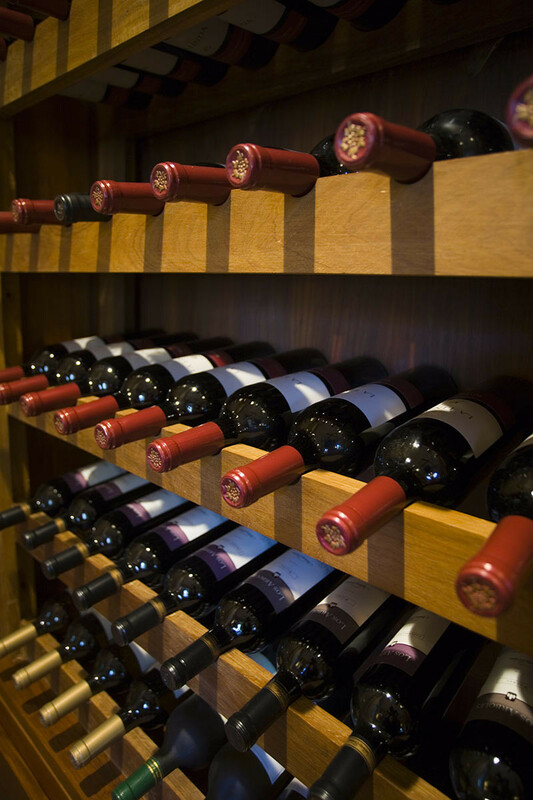 Lodge cartridg include Argentine and imports priced accordingly. 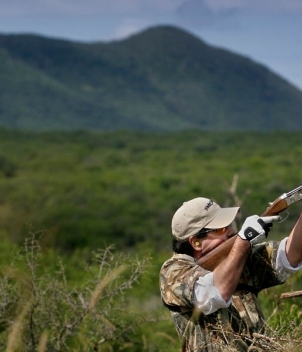 Quality eye/ear protection, shooting gloves and a shoulder pad are a must. 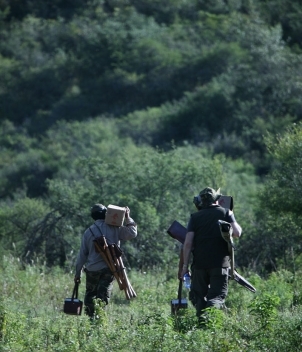 Bringing guns to Argentina is logistically very complicated. 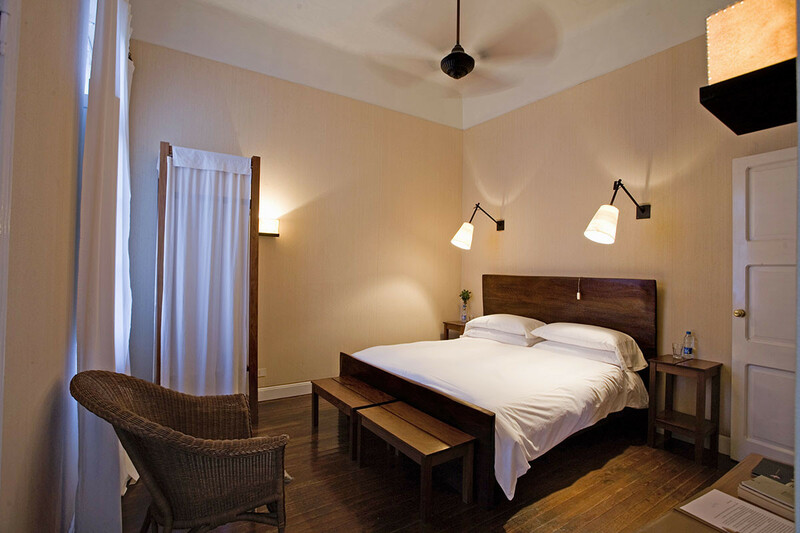 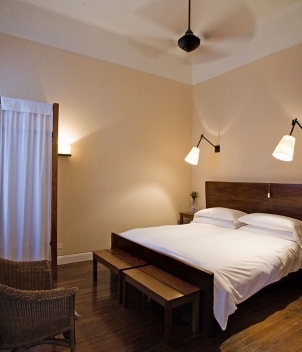 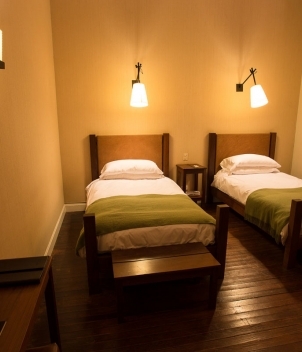 Offering 9 en-suite bedrooms, Pica Zuro is great for larger groups who want single room accommodations. 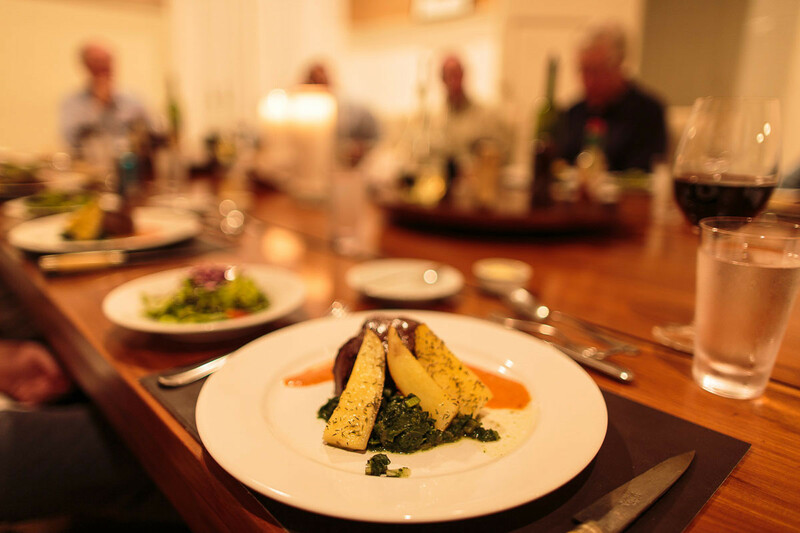 Cartridge bills and gratuities can be charged to a credit card with a small surcharge and are processed in the USA and not abroad. 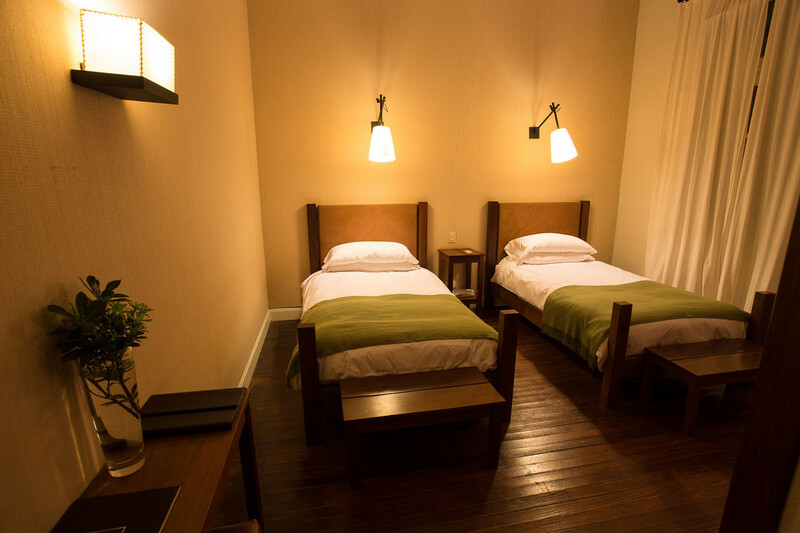 Wi-Fi and mobile phone service are available; check with you personal carrier. 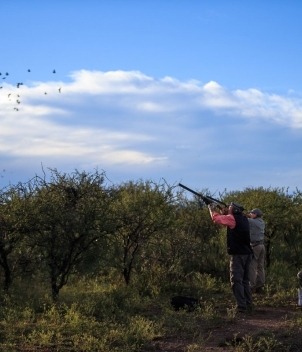 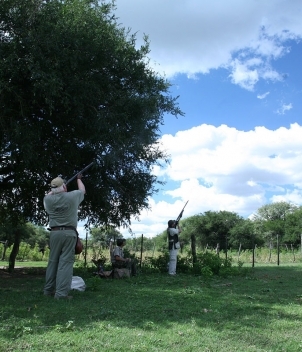 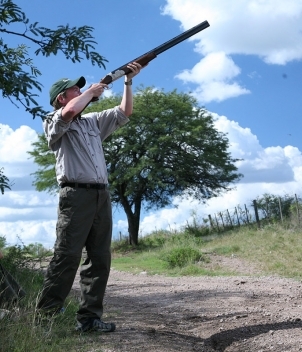 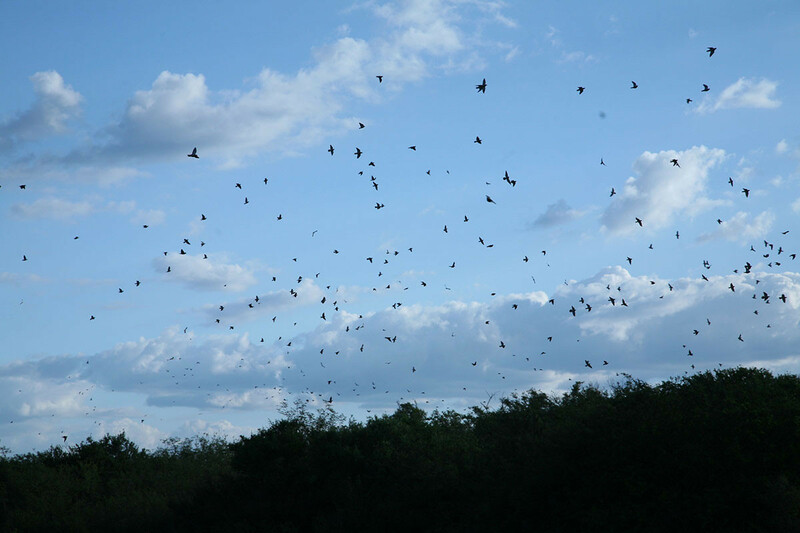 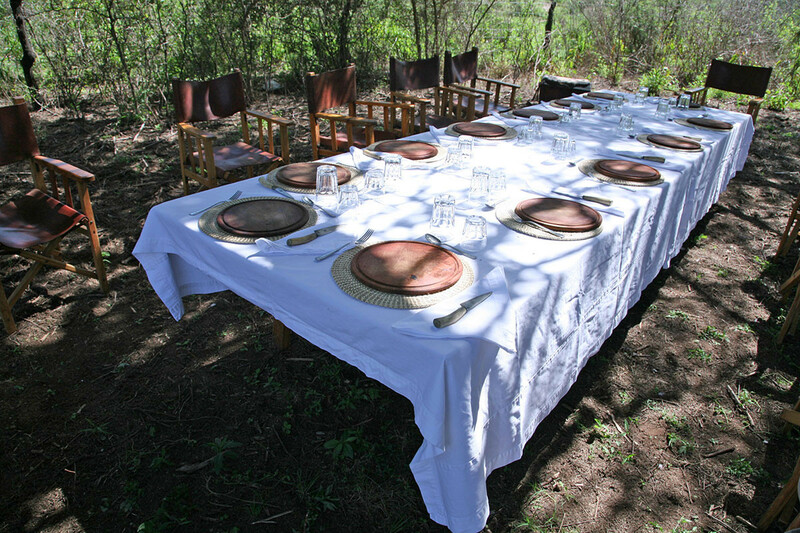 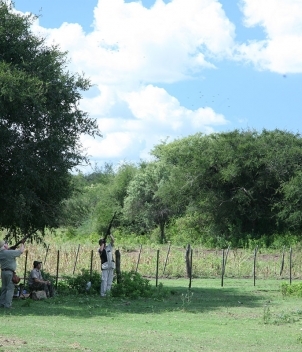 Add a few days of decoyed pigeons at Montaraz or ducks at Jacana Lodge and Los Crestones. 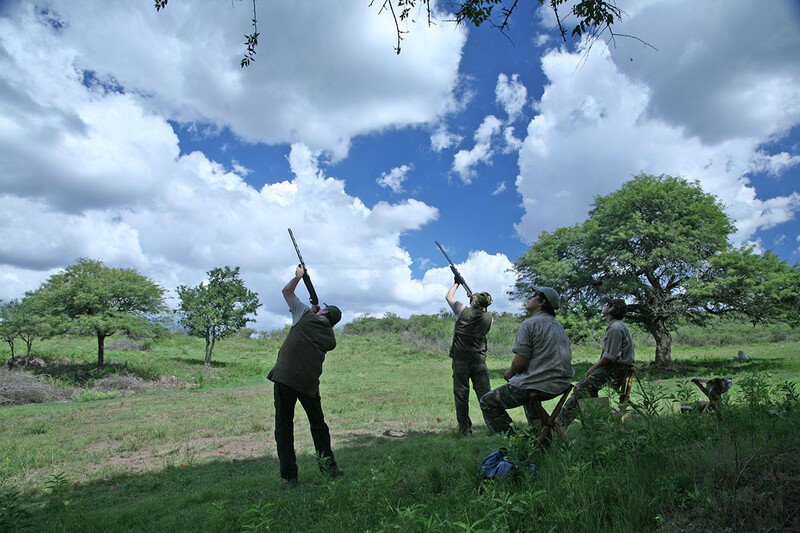 Inquire with Frontiers about exclusive group and father/son incentives. 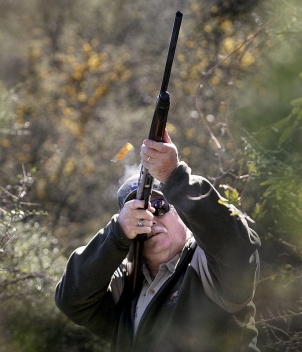 Agents and shooting instructors please consider a hosted week, we will facilitate it.